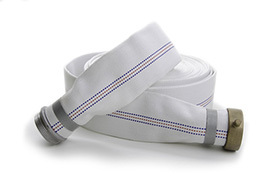 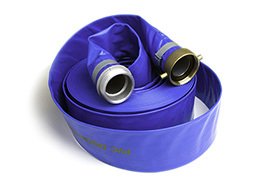 The sizes listed are our standard stock hose ID's. In many cases, other sizes or colors can be special ordered to fit your needs. 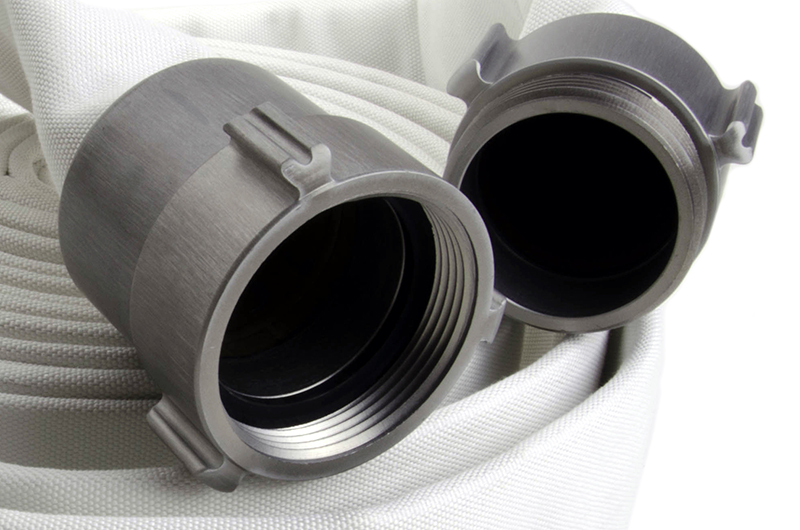 Contact our experts today for availability and pricing. 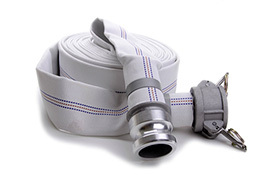 Potomac Rubber Co. maintains a complete inventory of hose and hardware. 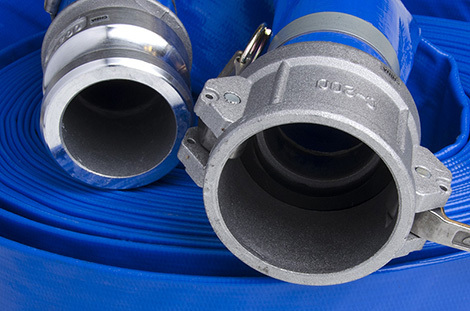 We also have ball valves, quick disconnects, hose reels from Hannay, Reelcraft and Cox for air and fluid applications, as well as brass adapters, hose clamps, strainers, nozzles and OSHA valves. 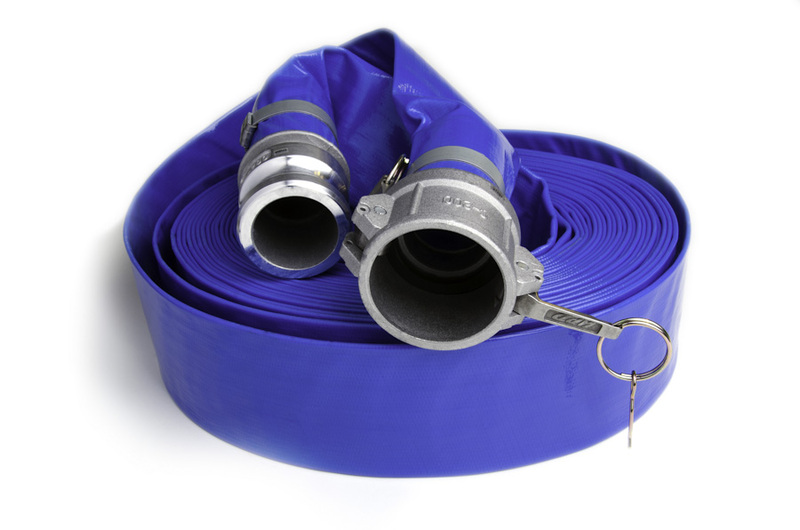 Sizes: 1-1/2", 2", 2-1/2", 3", 4"
Potomac Rubber supplies a complete line of industrial grade rubber hose, for air compressors, chemical hose, concrete pump hose, fuel oil and HD wash down hose. We also carry air ducting hose, expansion joints, heat pump assemblies, marine exhaust hose and tubing in PVC, Nylon, and Polyethylene.